These days almost every company has a Twitter account. Social media is an ideal place to build positive reputation capital and, with all accounts public, social media is critical to reputation management and Twitter lends itself especially well to business use . However there’s a right and wrong way to tweet. Mistakes can cost you followers, discourage new customers and create a scandal that could follow the company for months. At Reputation Defender, we recommend that all our clients set up a professional Twitter account, if they don’t have one already. Here are some important Do’s and Don’ts to get off to a good start. 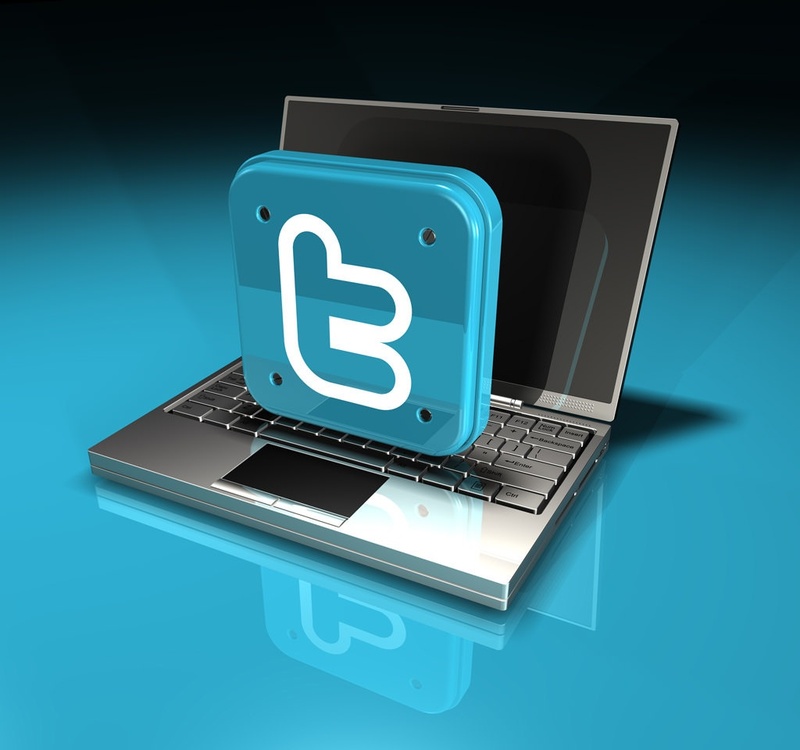 Set Up a Consistent Schedule for Tweeting – It’s not enough to have a business profile on Twitter. There must be up-to-date, relevant posts to attract followers and let customers know you’re open for business. Irregular tweets with large gaps in between won’t leave a very good impression. Make sure there’s a designated person or team whose job it is to monitor the account. Plan a realistic schedule with a minimum of several tweets per week, and allow time to respond to followers’ comments. Engage with Followers – Write personal responses to let people know you’ve read their comments. Customers want to get a feel for the business and its employees and interacting regularly with followers will also help you understand customers’ needs and concerns. Check the Source of a News Story – Don’t share an article just because of a catchy headline. Make sure it’s a real story with facts to back it up. The extra traffic you gain by being one of the first accounts to post on recent news isn’t worth the reputation fallout if the story turns out to be false. Shorten URLs – Don’t waste all 140 characters on a long, cumbersome link. Followers want context. Let them know what the article is about and why you think it’s worth sharing. Disclose Paid Endorsements – If you’re being paid to promote a product, it’s important to say so. If you don’t and the story comes out, it will cause reputation damage and/or legal issues. Tweet About Politics –Avoid taking a stand on political issues. An interest in your business is the one thing all your customers have in common, so it’s a good idea to stick to professional topics as much as possible. Associating your business with a controversial cause will only alienate customers. Use a Tragedy to Promote the Company – Never capitalise on a tragedy to sell products, even if it’s just by using a hashtag to generate higher traffic. This is likely to attract negative attention and the story can quickly turn into a reputation issue. Share Inappropriate Gossip – Posting about internal company gossip or staff disagreements on Twitter will quickly undermine the organisation’s ability to maintain a consistent position with customers. Post Unprofessional Pictures – Even casual office pictures should maintain a certain level of professionalism. Pictures of staff drunk at an office party will not build confidence with customers. Delete Comments – Despite your best efforts, it’s likely you’ll end up posting something that generates controversy with your followers. It’s tempting to go back and delete the tweet, but this is the wrong move. It’s better to show honesty and accountability by explaining what happened and why you made the comment. If you regret the post, share this with followers. Showing you can own up to mistakes will help earn your followers’ respect and trust. Make It All About You – No one wants to be spammed with too many promotional tweets. Mix company advertisements with posts that are genuinely interesting. Followers are more likely to stick around if the account shares useful information as well as advertising. For more information on how to use social media for business, contact our reputation specialists at Reputation Defender or check out the link below.